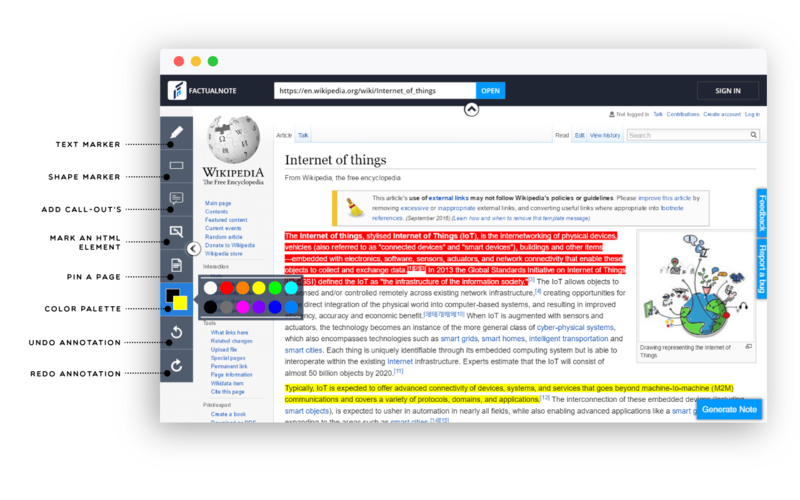 FactualNote (FN) is a web annotation application which allows the users to mark the specific text, element, page, and video in a web page and share it with like-minded people. It is a known fact that relevant data is widely spread across various sites under many intentions. 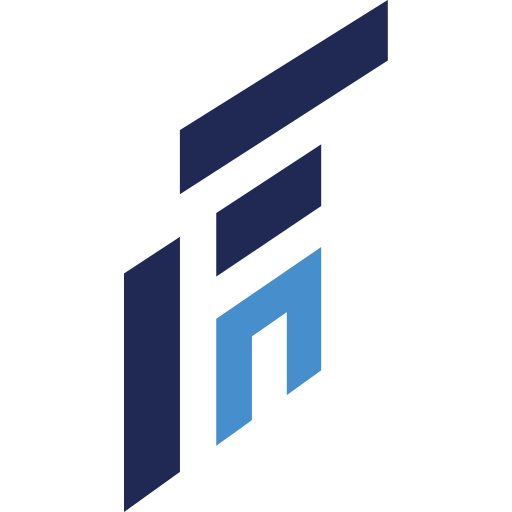 FactualNote is a type of social software tool which brings the factual data forward and narrows it down to the web users. 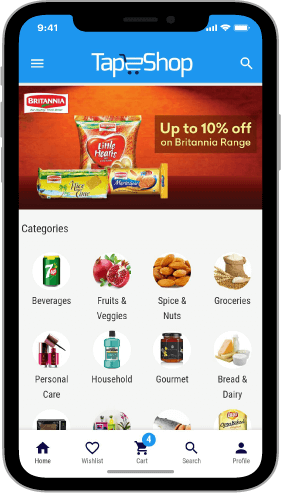 Tap2shop is the modern mobile commerce platform that provides outright solutions for retailers to sell their products and services in the online marketplace. Tap2shop comes with awesome ready-made features needed by retailers to manage, sell, ship, and market their products as well as to engage their customers online. Tap2shop helps the merchants to concentrate on their core business by taking care of the IT requirements. The m-commerce industry is growing exponentially and we want you to be first in the race. Copyright © Zeptoh All rights reserved.